Sclerology's window into the body's mysteries provides a clearer view to the causes of health concerns. 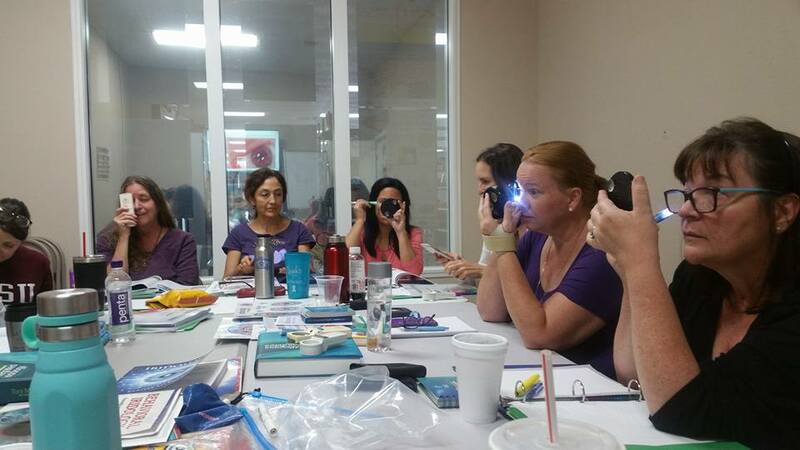 In this online class, Betty Sue O'Brian will prepare you to use sclerology as an adjunct to iridology or as a separate practice; you can help people without a camera or any special equipment. 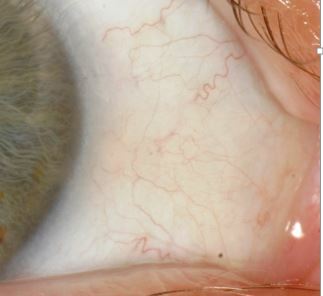 Learn sclerology by studying the insights in the eyes' sclera (the white of the eyes). Sclerology assesses the markings in the whites of the eyes as health improves or diminishes. In this online class, the webinars will cover a variety of approaches to sclerology so that students can interpret a variety of these signs to help themselves and others unravel the mysteries of their health picture. Sclerology is an excellent way to get a 2nd-opinion to complement other health- diagnostic modalities such as iridology, electro-acupuncture, kinesiology, and medical/functional lab testing such as RBTI (Reams). If you are a Certified Comprehensive Iridologist with IIPA then this class will give you Continuing Education Units (CEUs). Causations: Using Sclerology to Clarify Iridology. (Betty Sue O'Brian, ND). Available here on Amazon. This is a series of four weekly webinars. You can start at any time during the year. Betty Sue also teaches this class in-person on the Mississippi Gulf Coast when there are enough people interested. Contact Betty Sue if you would like to be on the waiting list.